Even when the industry is slow, we will continue to drive the market with new technology and value driven products. We are excited about our new carbon fiber products that are drastically reducing interior cabin weights. Want less weight, more range and better efficiency? We can help! 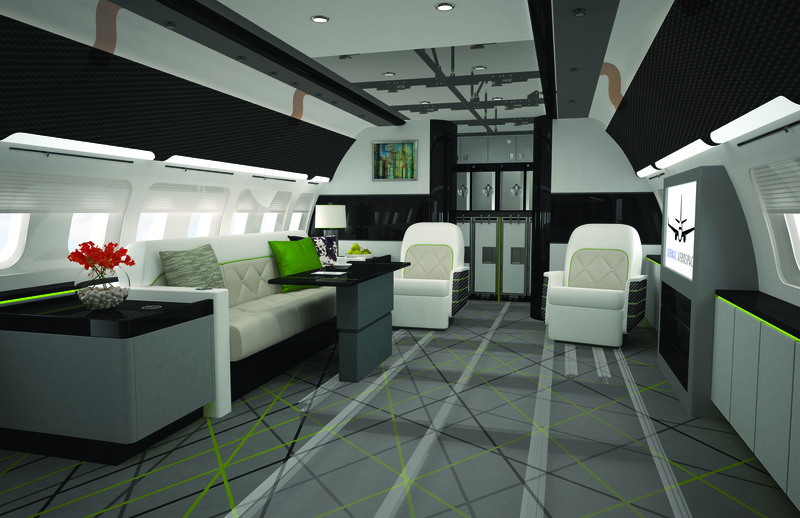 The products can be adapted to any aircraft size or type, whether commercial or VIP. All our products will be on display during the NBAA 2016 at the Jormac Aerospace Booth #2287. Stop by and see us and we look forward to seeing you!